Welcome to an easier form of Gold Coast and Northern NSW travel. If you are visiting the area and coming into either the Brisbane Airport or the Coolangatta Airport, then you have the option of working with ALPHA TRANSFERS. 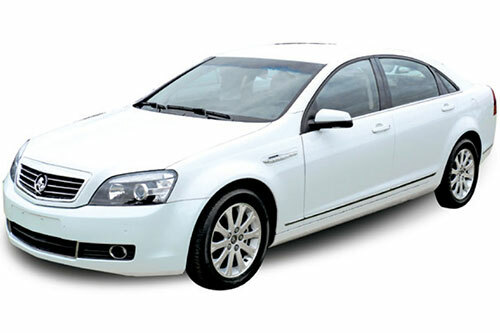 We offer private airport transfers in Brisbane and up and down the Gold Coast, which means that one of our polite drivers will pick you up at the airport, take you to your destination in a comfortable, air-conditioned car and make sure you get back to the airport in time for your flight. 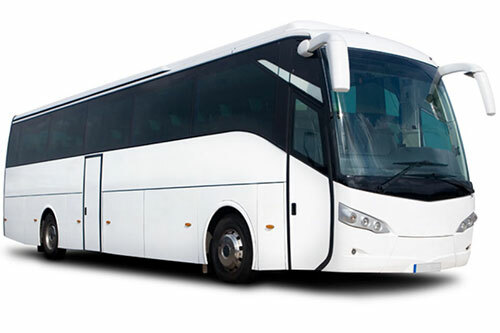 If you need additional transportation during your stay here, we can help you with that as well! Best of all, whether you need to book a private airport transfer to Surfer’s Paradise or any other Gold Coast destination (we serve the entire region, from Brisbane to Byron Bay), you won’t have to deal with long phone calls or confusing booking forms. 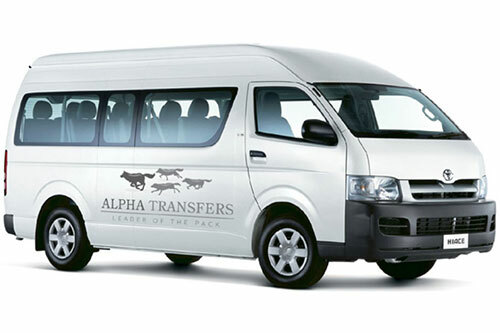 Instead, ALPHA TRANSFERS has a simple online scheduling form where you can quickly fill in your personal information (name, email address, phone number) and your booking details (pickup address, drop-off address, number of passengers, date of arrival, etc. 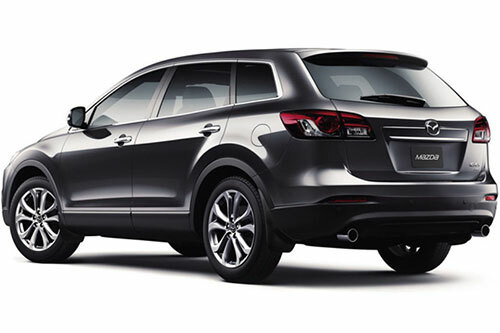 ), and we will reserve a vehicle and driver for you. It’s never been easier to ensure painless and stress-free airport transpiration. At ALPHA TRANSFERS, we have been providing business travellers, tourists and other Gold Coast arrivals with private airport transfers in Northern NSW for 21 years now. We’ve always prided ourselves on our superior transportation services and our competitive prices, but now, thanks to technology, we are able to make life even easier for our customers. Indeed, today, when you book a private Gold Coast airport transfer on the ALPHA TRANSFERS website, you can pay for your reservation instantly and conveniently with PayPal. We’ll give you a quote for your service, and then all you have to do is click the ‘Buy now with PayPal’ button that appears on the booking page. From there, you’ll only have to worry about tipping your driver—which, in most cases, our customers are more than happy to do considering the quality of the service. Head to our bookings page at https://alphatransfers.com.au/bookings/ to schedule an airport transfer or to make your payment via PayPal. We could tell you all day about the easy-to-use ALPHA TRANSFERS website, or about our 21 years of successful business, but we don’t think that would quite do justice to the experience you will have when you book a private airport transfer to Byron Bay or Surfer’s Paradise. Instead, we’ll direct you to read a few testimonials from the many satisfied customers we’ve served over the years! From corporate clients to private citizens, we are proud of the number of people for whom our services have made a difference over the years. Learn more from our testimonials page, at https://alphatransfers.com.au/testimonials-2.